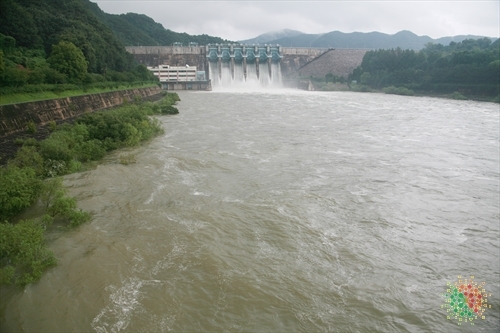 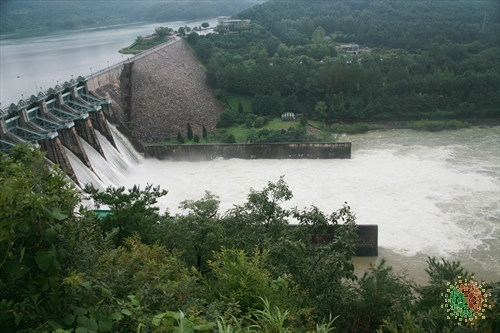 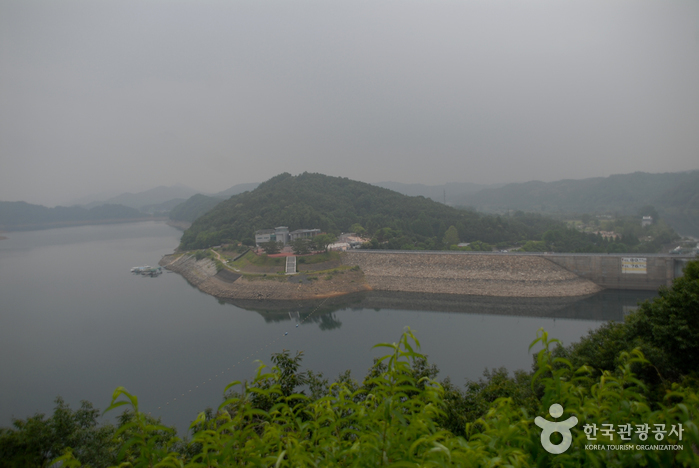 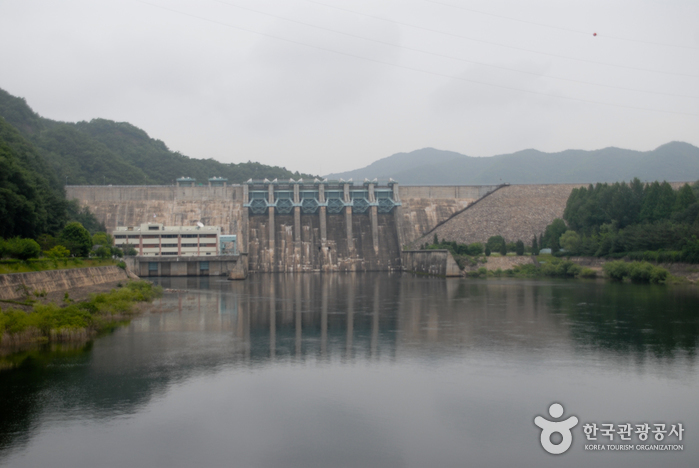 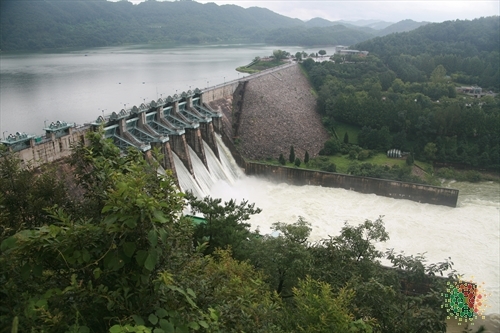 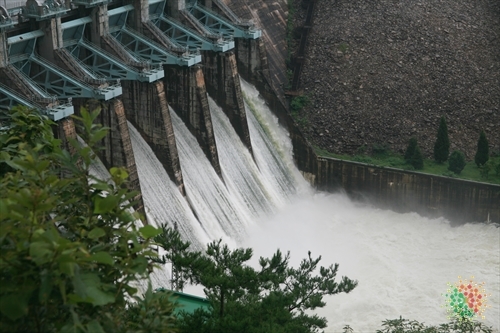 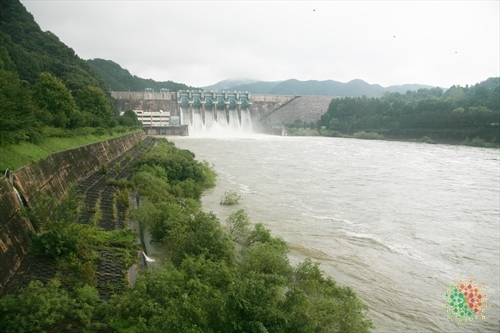 Daecheong Dam (대청댐) is a multi-purpose dam consisting of a 72m-tall and 495m-long concrete gravity dam and rockfill dam. 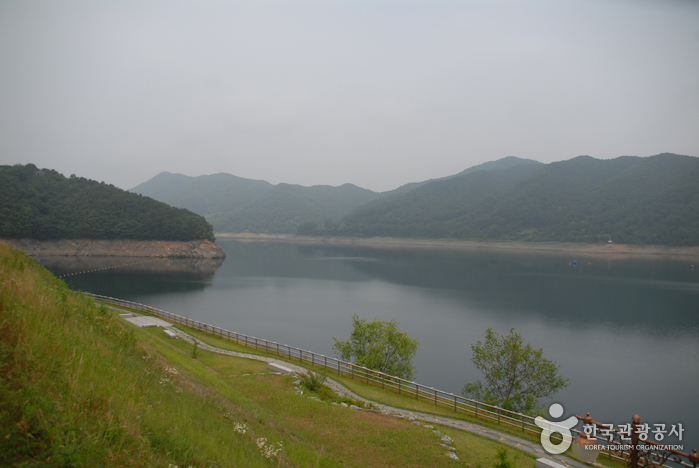 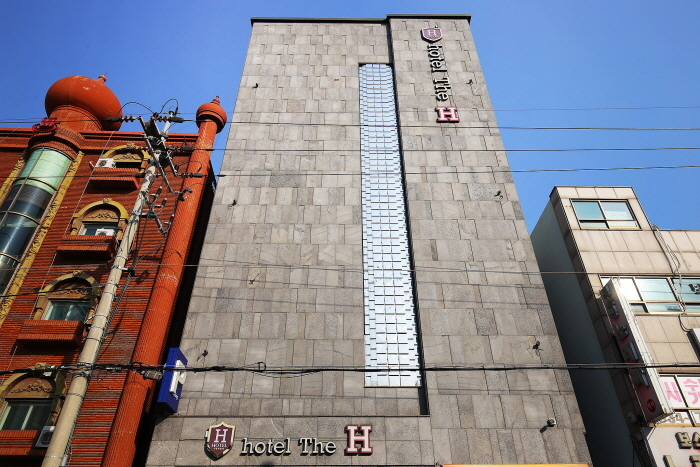 It is located where Daejeon and Chungcheongbuk-do meet. 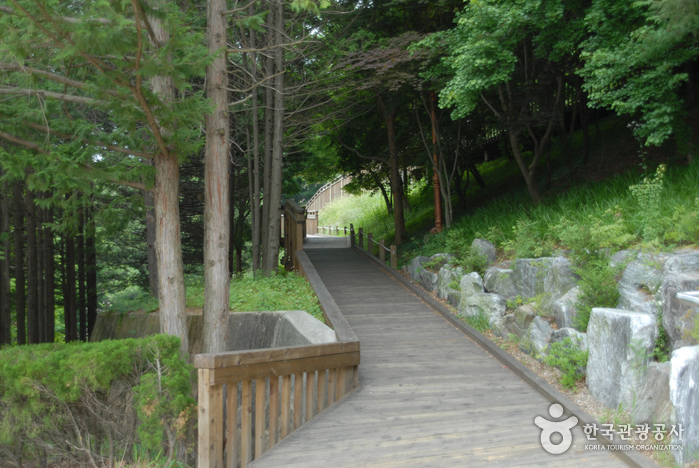 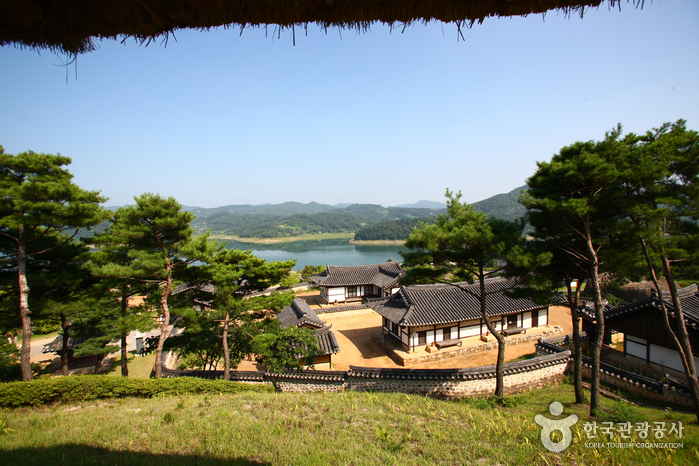 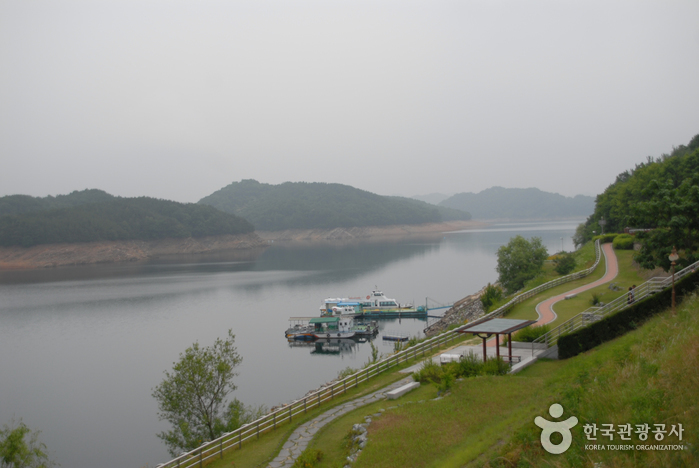 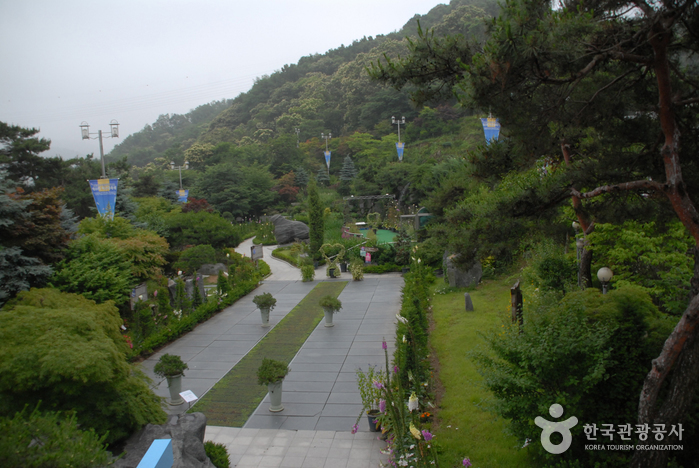 The observatory, located at Palgakjeong Service Area, offers a great view of Daecheongho Lake (대청호). 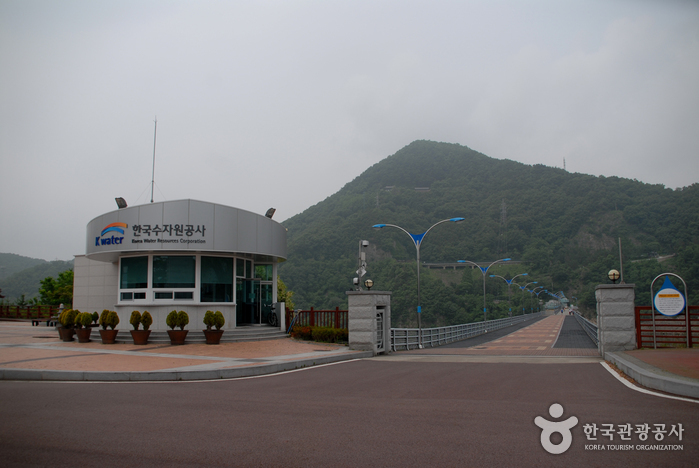 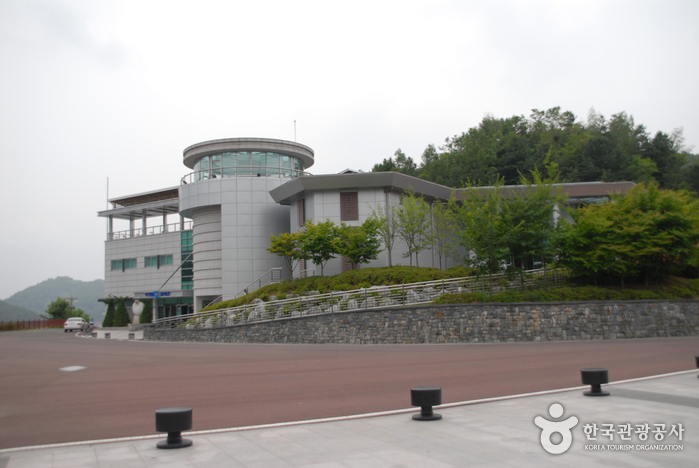 A variety of fascinating items are displayed in the Water Culture Center (물문화관) on the left bank of Daecheong Dam. 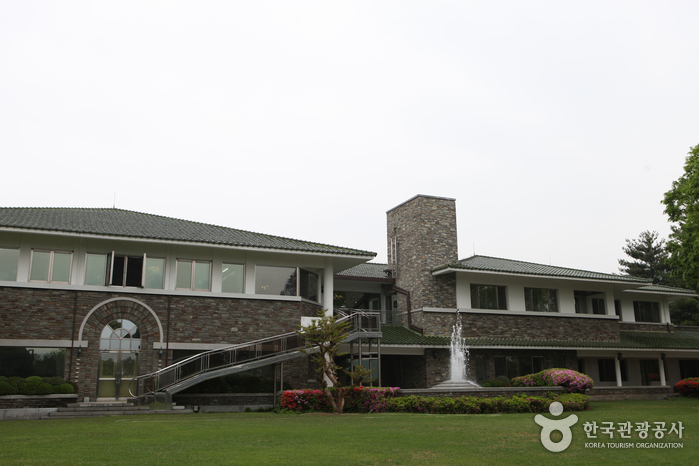 A nearby grassy meadow promises a relaxing and comfortable rest, while local delicacies such as freshwater fish stew and marinated grilled eel are a delight to taste.